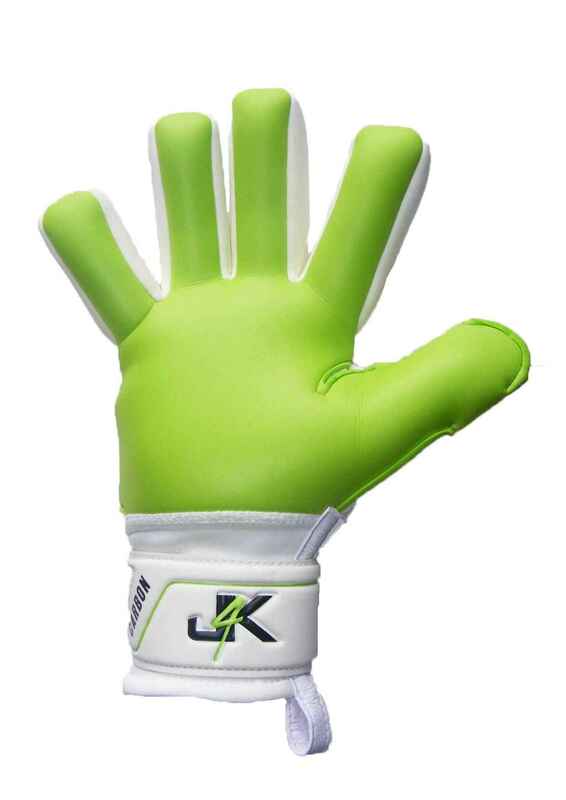 A lot of goalkeepers make the same MASSIVE mistake and buy a pair of gloves, just because their favourite professional goalkeeper wears them. 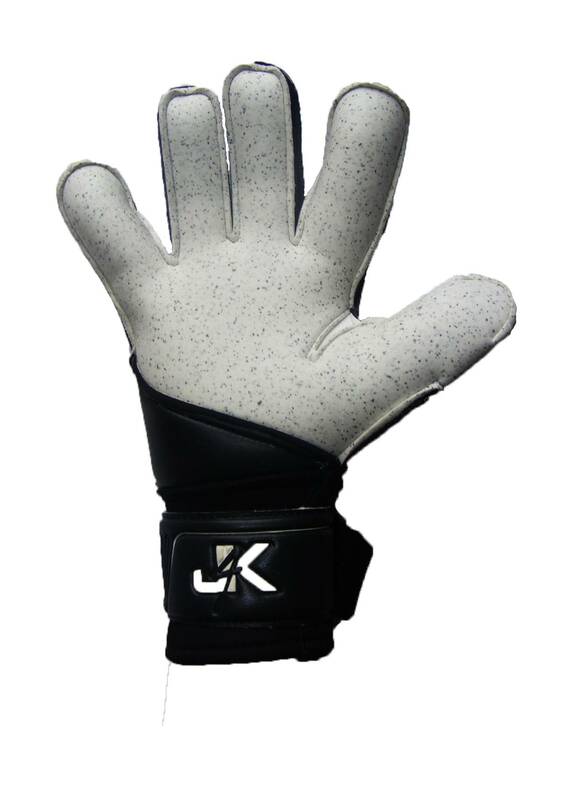 Please do not do this, because you are most probably buying a glove that is not suitable for your hand shape. 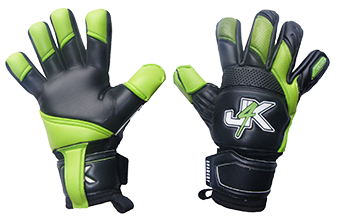 You MUST pick a pair of goalkeeper gloves that is suited for you hand shape. 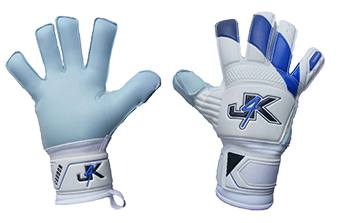 Please see below the 4 main goalkeeper gloves that you can choose, there is a picture of palm and a description of the glove shape. 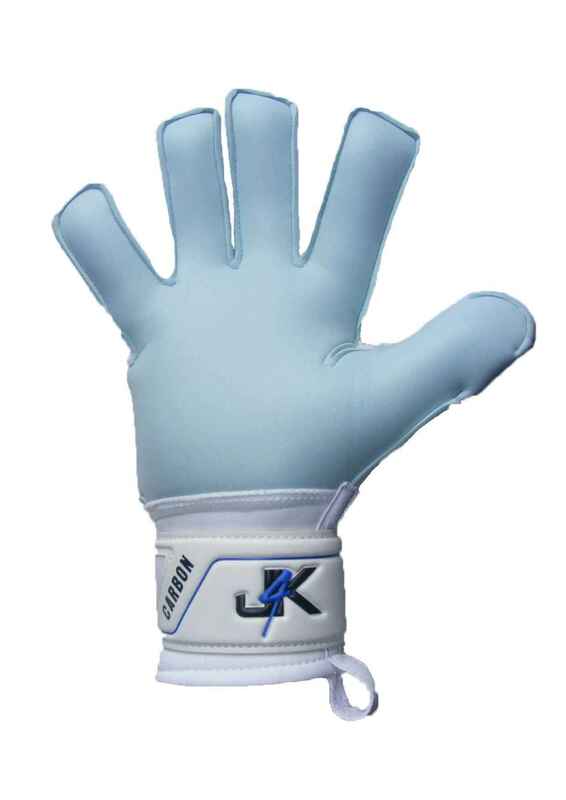 This is why the Just4keepers free help and advice is important as we will try our best to make sure you get the correct glove shape for your hand.